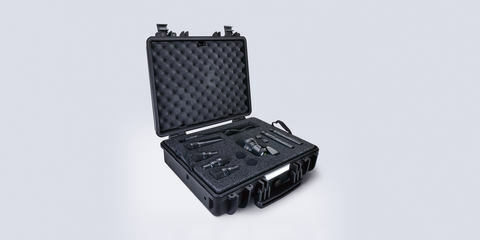 The DTP 640 REX features an innovative dual element design, that combines a dynamic and a condenser capsule in one housing. Switchable frequency responses make for kick-drum sounds that are rich and intense or flat and neutral. In order to ensure full control over the two elements, each has a dedicated output. 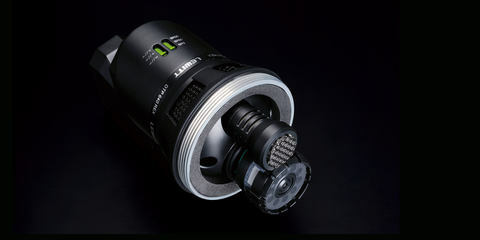 We have put two perfectly phase aligned microphones in one housing. 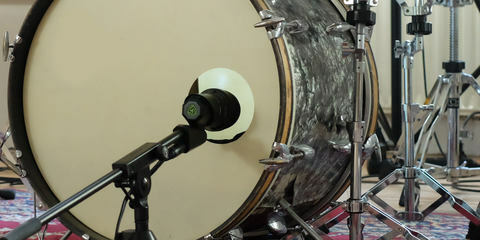 This enables you to shape the kick drum sound in unique ways. The dynamic element ensures accurate reproduction of kick drum attack, while the condenser element captures the drum's low end. Each element has a dedicated output. Both elements with neutral frequency response. Dynamic element boosts frequencies between 3 and 5 kHz, condenser stays neutral. 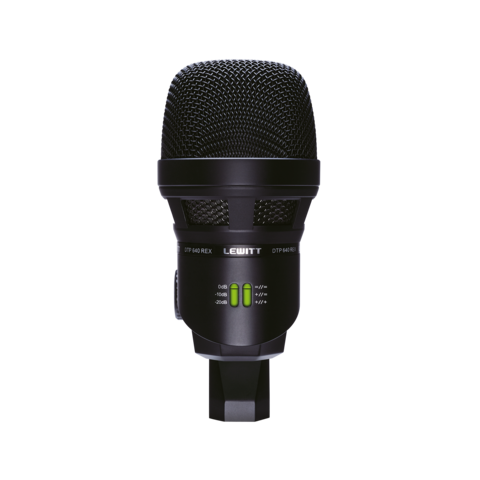 Dynamic for range 3-5 kHz, condenser for frequencies 70-150 Hz to deliver full bodied sound. 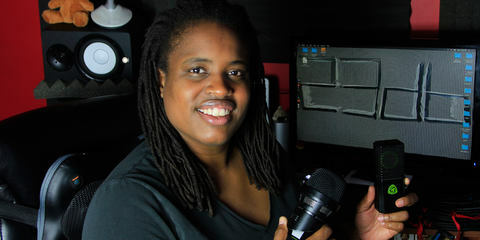 "The 640 REX kick mic works with everything. It's my secret weapon." 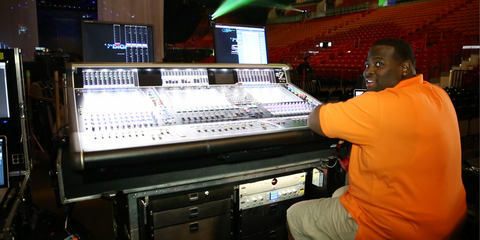 Fela Davis is mixing front of house for the 5-time Grammy award winning jazz artist Christian McBride. "Having a switch to change from 3 different frequency ranges between the two capsules gives me many options to work with." Chris Wilson is a professional audio engineer, who has worked as FOH with artists such as the Tony-award-winning Million Dollar Quartet. 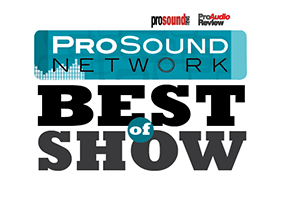 "The low end is really solid, without having to add EQ. The high end is really snappy." 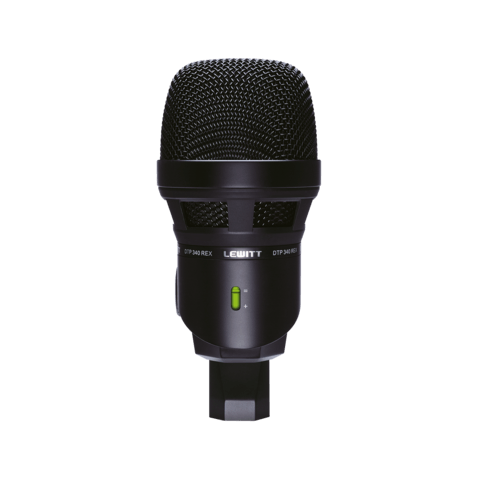 "You get a thumping dynamic microphone capsule that really delivers the punch and force of the kick as well as an electret condenser that adds clarity and definition to the snap and extended low frequency response that this microphone is capable of capturing. 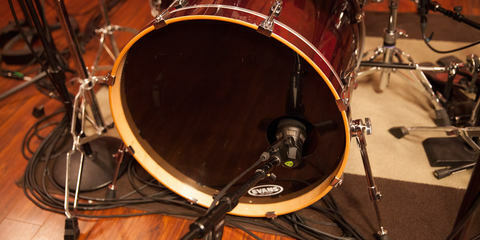 The result, once fed through two channels of a mixer and balanced to suit the drum, is really something special. 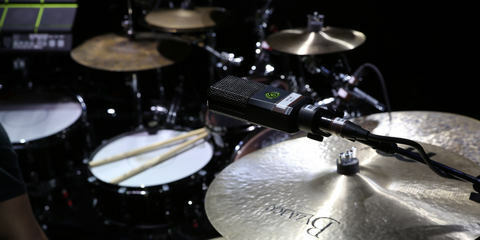 I have never heard any kick microphone like this before." 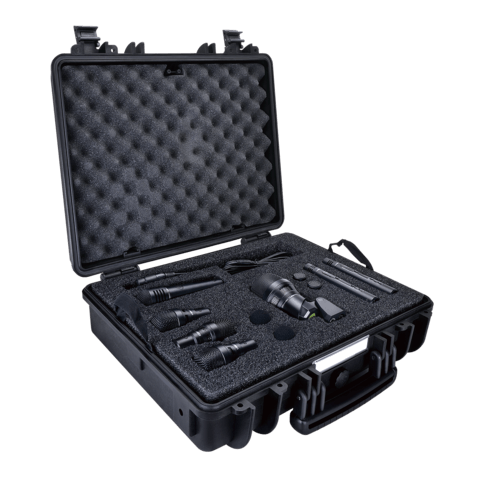 Thanks to its Dual-Element Technology and fine-tuned frequency responses the DTP 640 REX offers unparalleled, powerful sound that will impress drummers and sound engineers alike. The DTP 640 REX is equipped with a high-quality dynamic element and a condenser element – the dynamic element ensures accurate reproduction of the bass drum kick, while the condenser element captures the rich low frequency sound of the drum’s shell. In order to guarantee full control over the two elements, they can be mixed, each using its own channel. The DTP 640 REX provides 3 sound-shaping modes: "Linear" captures the sound in a natural way. "Dynamic Enhanced Frequency Response" has the dynamic element boosts frequencies between 3 and 5 kHz while the condenser stays neutral. 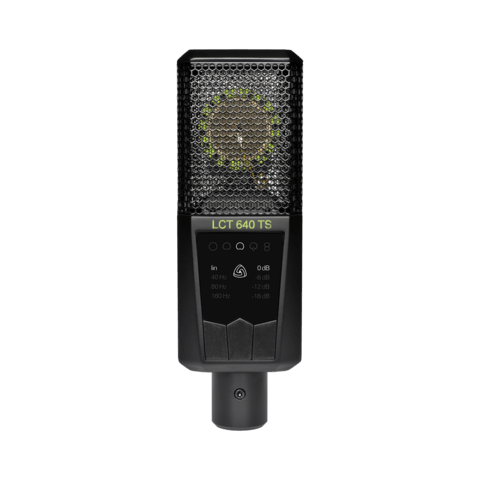 "Dual Enhanced Frequency Response" delivers the ultimate full-bodied sound by having the dynamic element focuses on the 3 and 5 kHz-range while the condenser element focuses on frequencies from 70 to 150 Hz to deliver full body sound. Each element has its output! Combining these features with the comprehensive tonal freedom of Dual-Element Technology opens up a wide range of use, turning the DTP 640 REX into a universal tool for bass-heavy applications. 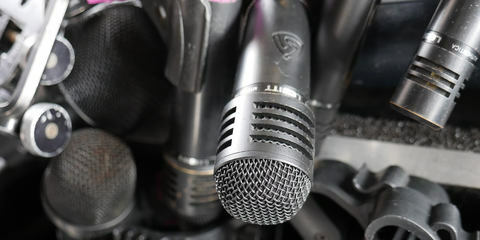 You were looking for a microphone suitable for Drums, Brass, Woodwind, Amplifier. Maybe you are also interested in one of these products. "What you get is two very different sounds from your kick drum, fed into two separate channels on your mixing console. This means you can have more thump, more snap and overall added punch to your kick sound. You are left to mix the two outputs to suit your needs and to better fit in the mix. Sebastian Dural of Phantom DS music Studio visited Heinrich House of Heinrich House Studio and brought his LEWITT equipment for a microphone shootout in the context of two completely different recording philosophies. 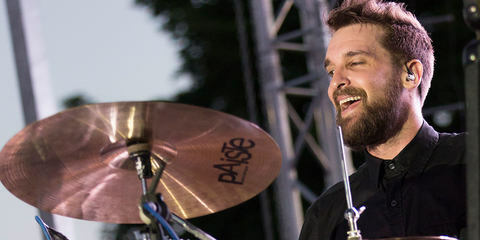 Sean Winchester is the former recording and touring drummer for the band Everclear and the current drummer of Buckcherry as well as Josh Todd and the Conflict. "I find myself carrying my mics everywhere I go!" 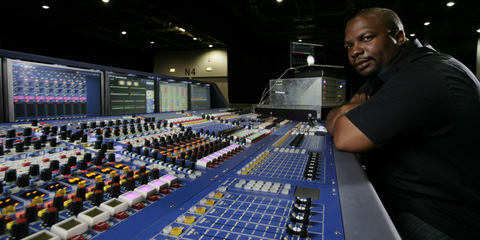 Schon Emmanuel is an extraordinary engineer specialized in monitors and FOH and has done projects with A$AP Rocky, Billy Ocean, and Alexander O’Neil Daley using his LEWITT microphones.